We are a group of RC aviation hobbyists. Our members are of all ages and levels of expertise. On any day you can watch model airplanes, gliders, helicopters and multi-rotors (drones). We can help you get a successful start in the hobby by providing advice and flight training instructors so you can learn with support from our experienced pilots. The club has several trainer planes to allow you to try some hands-on flying before you get your own plane. Our flying field is located in Dyer Park. 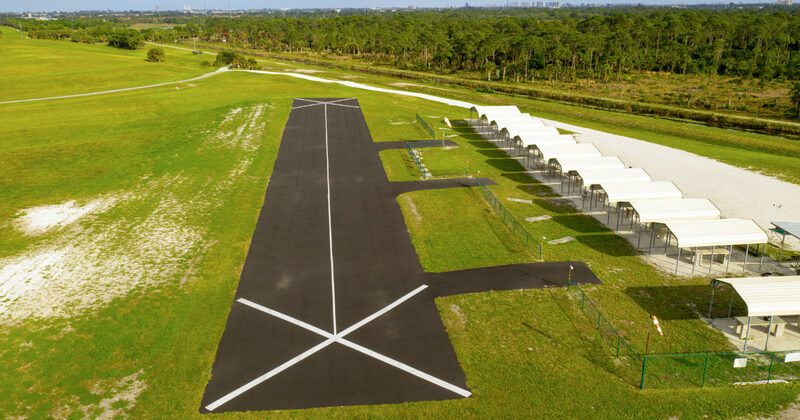 It has a paved runway, a separate helicopter area, engine run-up areas and covered workbenches. Federal Aviation Administration (FAA) registration required and marked on the exterior of all model RC aircraft.